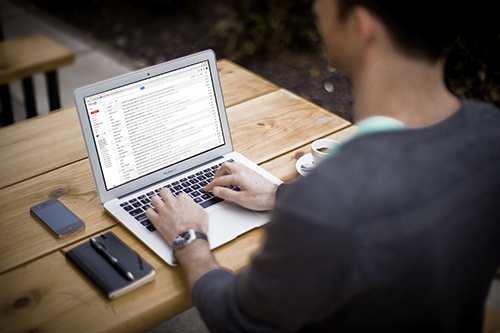 17 Proven Email Marketing STRATEGIES Retailers Can Use to DRIVE Sales Now! 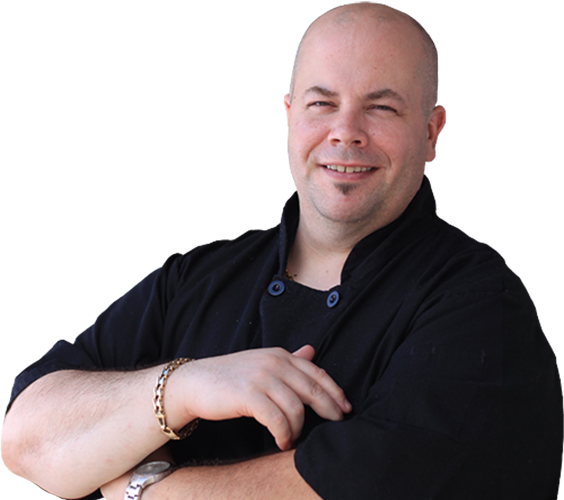 Tony Marciante is a veteran Chef & Business owner who has proven the merits of his business development systems in his own restaurant. Hecarries an intense passion for helping others achieve their dreams and goals. My Email Marketing Blueprint helps you create an automated communication & sales funnel with your clients. 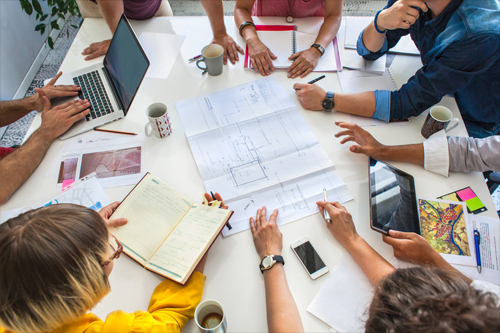 Say Goodbye to random costly advertising that doesn’t bring you results, and Hello to a finely tuned sales machine. Learn the step-by-step methods to start and grow an email list and campaign for your small business. Your instructor, Tony, is a 26 year small business veteran. He knows first hand what is required to utilize digital marketing to drive real-world sales. Within his own business, he has repeatedly run email campaigns that generate in excess of $7,000 with 48 hours. If you have any social media questions, or are looking to devise a new strategy to conquer the social media world, look Tony up. 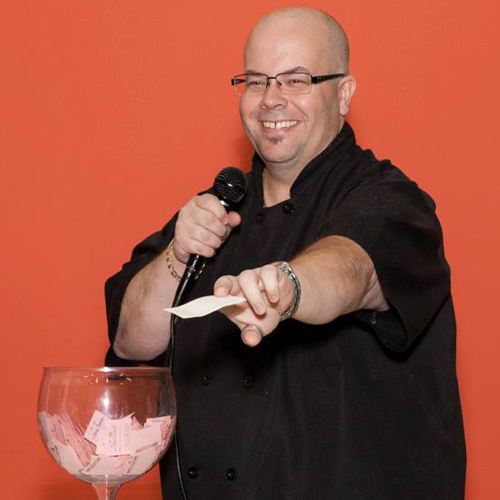 Chef Tony is an enthusiastic, fun-loving and whip-smart person with an impressive talent for the culinary arts. Tony excels in all endeavors — he’s a jack of all trades and master of all, possessing many amazing talents. His success comes as no surprise and I am proud to call him an associate and a friend. 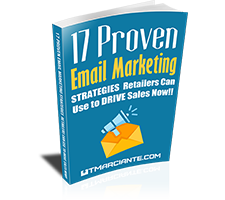 17 Proven Marketing STRATEGIES Retailers Can Use to DRIVE Sales Now!